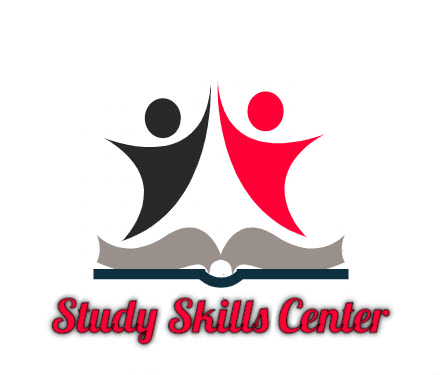 At the SSC we are committed to provide a student-centered learning atmosphere with programs created to serve the unique population of students we have. In our efforts, we have expanded beyond our center. We opened a satellite tutoring center in building 2600, made specifically to target English and ESL courses, and we are closely collaborating with faculty in our Embedded Tutoring Program. We are happy to say that we are IVC. Take a look at our Walk In Schedule. Hover over the time you need to come and see what our tutors are capable of. You can search by your course number in the filter section. For example type in math110 and find out who can help you! Monday-Thursday 9:00 A.M – 7:00 P.M.